Bargain buy SKATE TO PARIS booked herself a return trip to the Gold Coast Turf Club for Magic Millions day next Saturday after recording the stable’s first win of the New Year today. Ridden patiently by Ronnie Stewart, the classy mare finished strongly out wide to score her second career win and take her career prizemoney earnings past the $200,000 mark. "She's only won the one race, but she's been placed in a lot of Group and Stakes races," said Trainer Chris Munce. 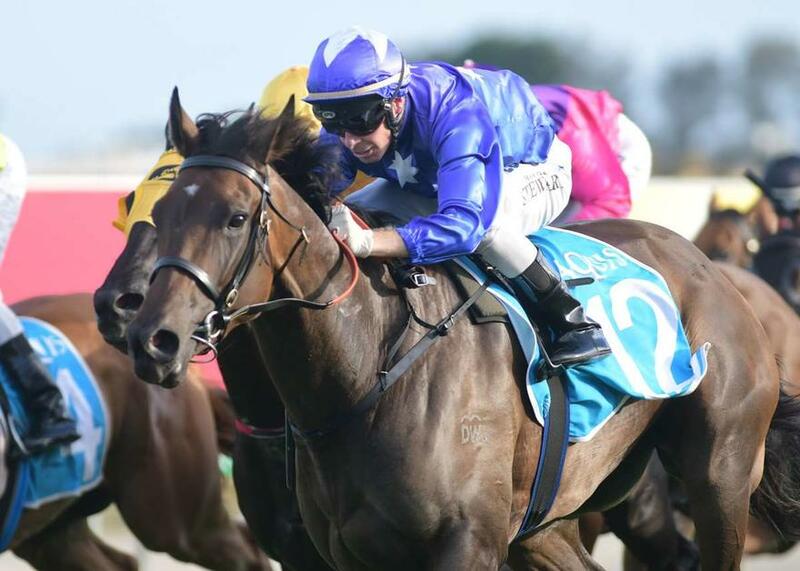 "She cost $10,000 and has now won over $200,000 and will line up in the Magic Millions QTIS Fillies and Mares next week." Congratulations to her large group of owners: Mr D J Watkins, Mr M C Brownrigg, Mr R B Armstrong, Miss H A Douglas, Mr G P Brownrigg, Mrs S Toparis, Mr S C Cassady, Mr A M Balzer, Mr C J Gillie, Mr P E Makowiecki, Miss S I Watkins, Mr D Toparis.